Andy Silvers, age 77, of the Penland Community, went home to be with the Lord, on Wednesday, April 3, 2019 at the Mitchell House. 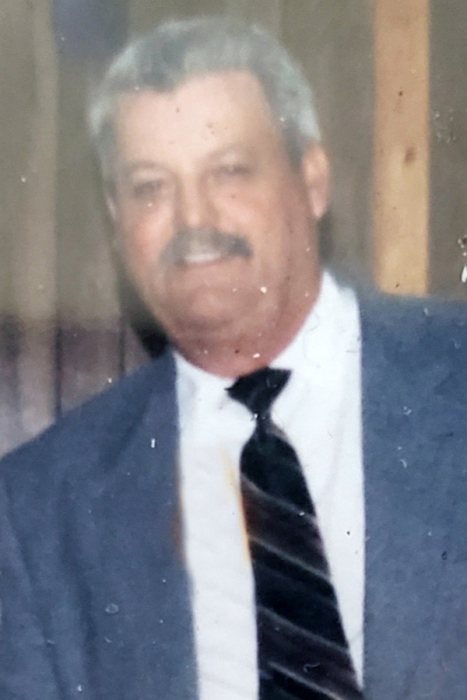 A lifelong resident of Mitchell County, he was a son of the late John and Lela Lanning Silvers, and husband of the late Peggy Silvers who passed away in September 2018. He was also preceded in death by his sisters: Faye Lowery, Ruby Hoyle and Earlene Hoyle. Andy loved church, preaching the gospel and was a member of Spruce Pine Church of God for many years. He enjoyed woodworking, making a career of it. He also started his own paving business with his son, K & S Paving. Andy will be dearly missed by his family and will always be remembered as loving father and grandfather. Left to cherish his memories is his two daughters: Kim Silvers of Spruce Pine and Sandra Peterson of Burnsville; two sons: Stanley James Silvers of Marion and Ken Silvers and wife, Karrie of Spruce Pine; grandchildren: Brandon Silvers, Andrew Willis, Kalee Smith, Brandy Silvers, Tre Peterson, CJ Peterson, Faith Peterson and Blake Peterson; several great grandchildren; and siblings: Alma Atkins of Spruce Pine and Harry Lee Silvers and wife, Barbara, of Marion. Several nieces and nephews also survive. The family will receive friends from 1 p.m. until 2 p.m. on Tuesday, April 9th at Estatoe Church of God. Funeral services will follow at 2 p.m. at the church with Rev. Charles Atkins officiating. Graveside services will be held following the service in the Newdale Presbyterian Church Cemetery. Memorial donations may be made to the funeral home to help with expenses.